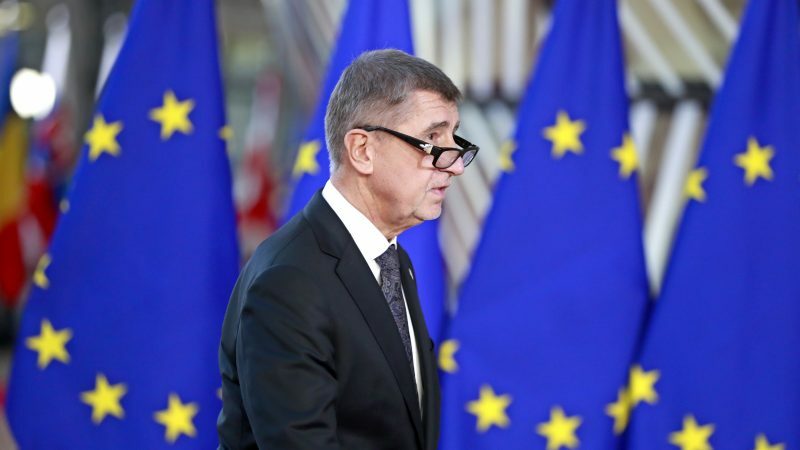 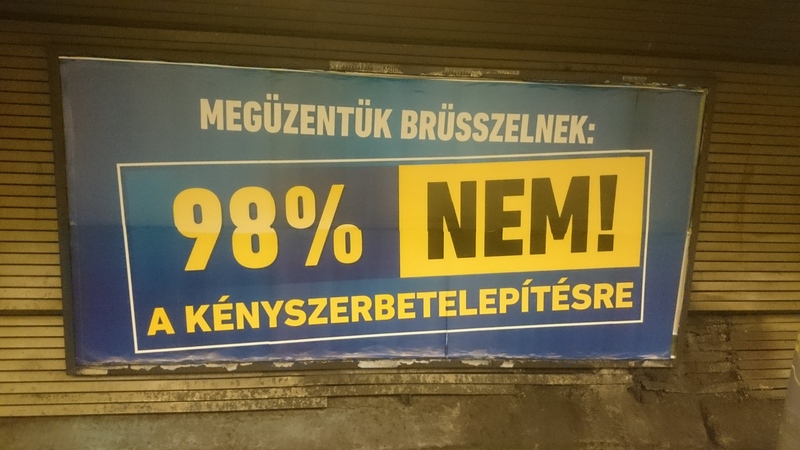 Facing conflict of interest proceedings under tightened EU rules, billionaire Czech Prime Minister Andrej Babiš may soon become the first European politician found in violation of the bloc's new law. 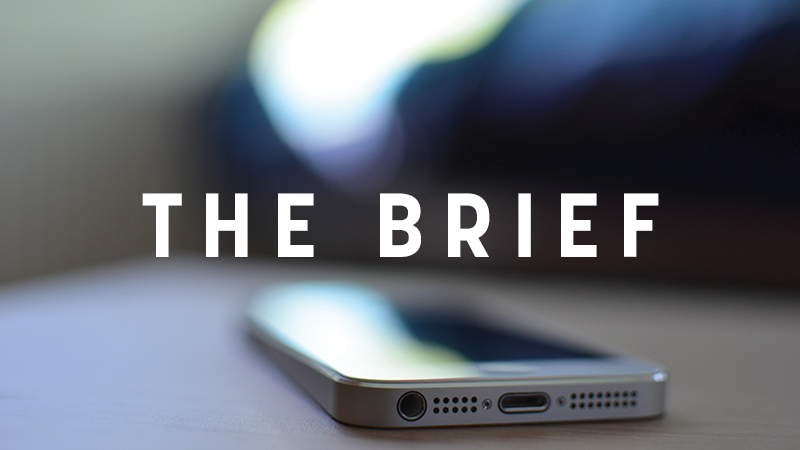 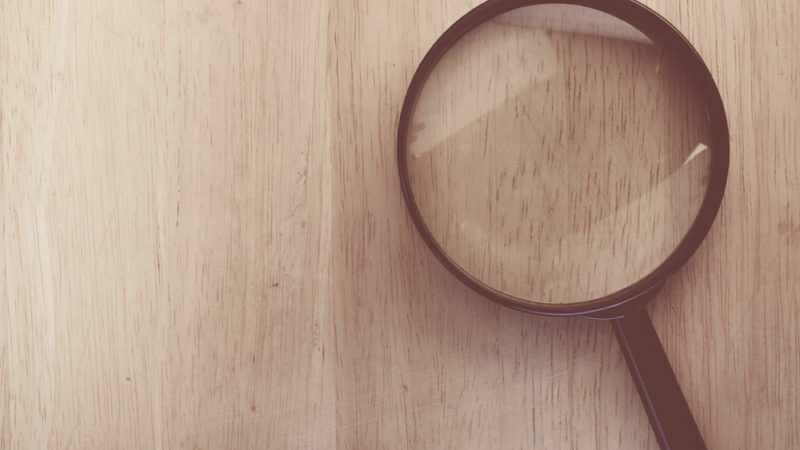 The Brief: Could Madame Fillon be Monsieur Fillon’s Achilles heel? 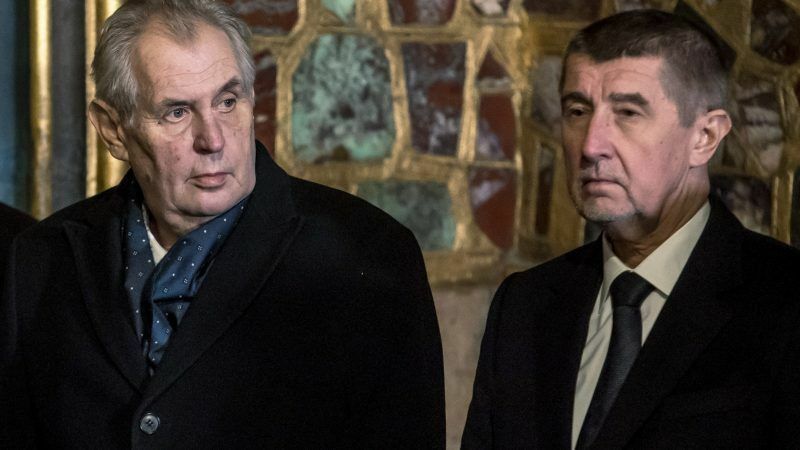 “Is it possible to imagine General de Gaulle being put under investigation?” asked the French right-wing presidential candidate François Fillon a few months ago, ahead of his victory in the primary election of Les Republicains. 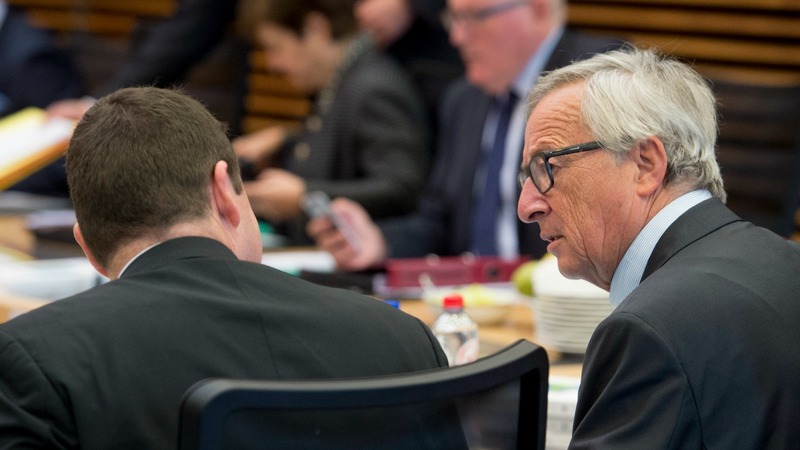 European Commission President Jean-Claude Juncker only learned that his deputy Kristalina Georgieva would take a job at the World Bank on the same day she resigned from the EU executive (28 October), a source close to Juncker told EURACTIV.com. 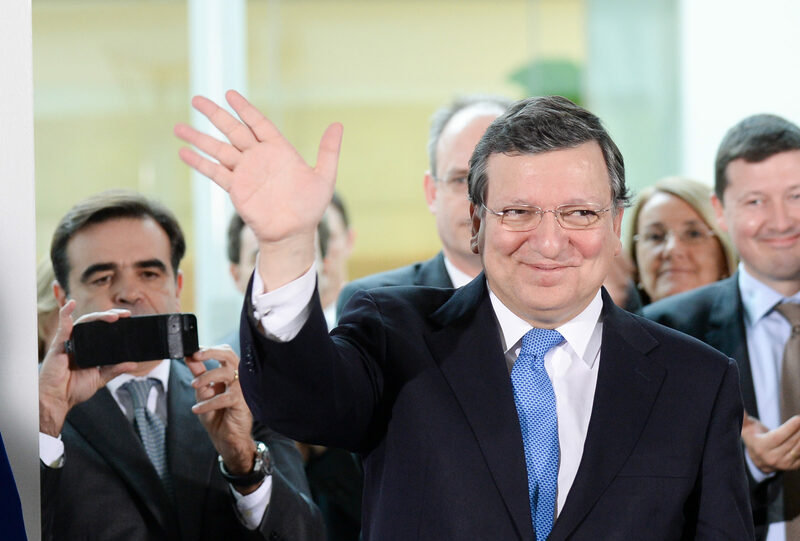 Former European Commission President José Manuel Barroso did not breach EU ethics rules but he may have been unwise to take a controversial top job at US investment bank Goldman Sachs after leaving office, an EU panel said today (31 October). 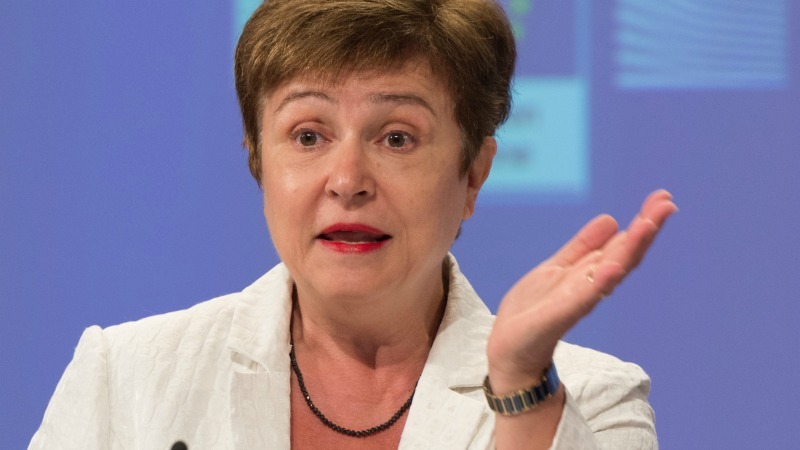 EXCLUSIVE / MEP David Campbell Bannerman has asked for an inquiry into the travel expenses of Vice-President Kristalina Georgieva over the last two years, a period in which he is seeking clarification on her campaigning for the post of UN Secretary-General. 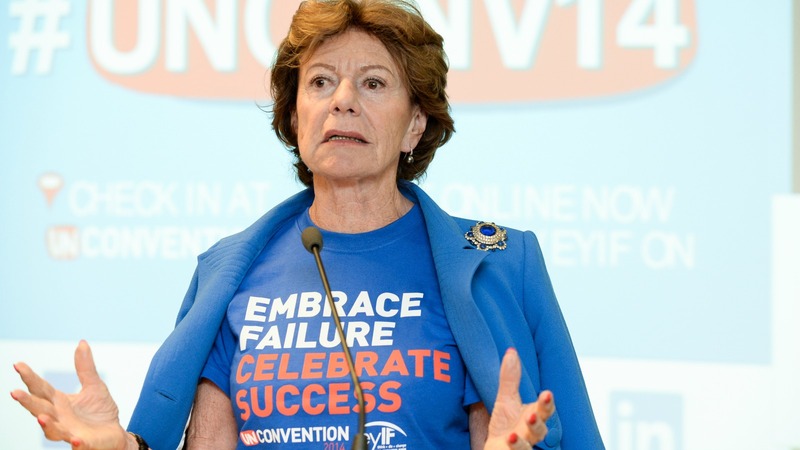 The European Commission said there was "scope" to slap sanctions on its former competition policy chief Neelie Kroes, embroiled in the Bahamas Leaks scandal, after taking five days to react to an e-mail where she confessed having transgressed the rules. 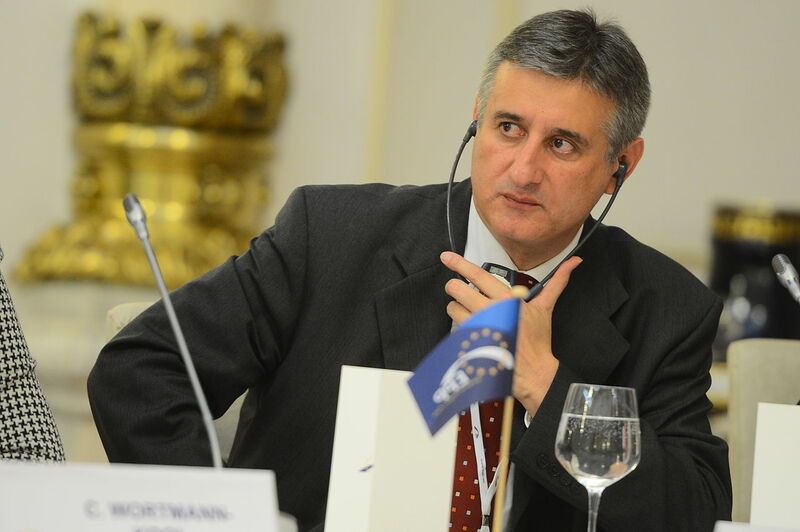 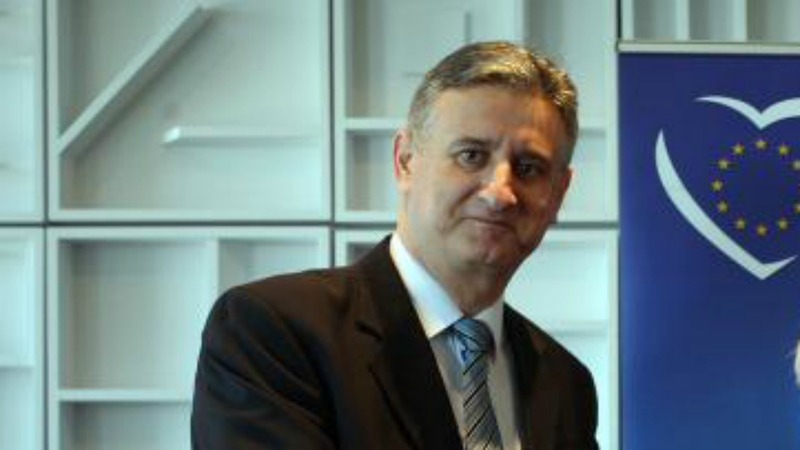 The head of Croatia's ruling conservative party, Tomislav Karamarko, resigned today (21 June) after his involvement in a conflict of interest affair triggered the government's fall. 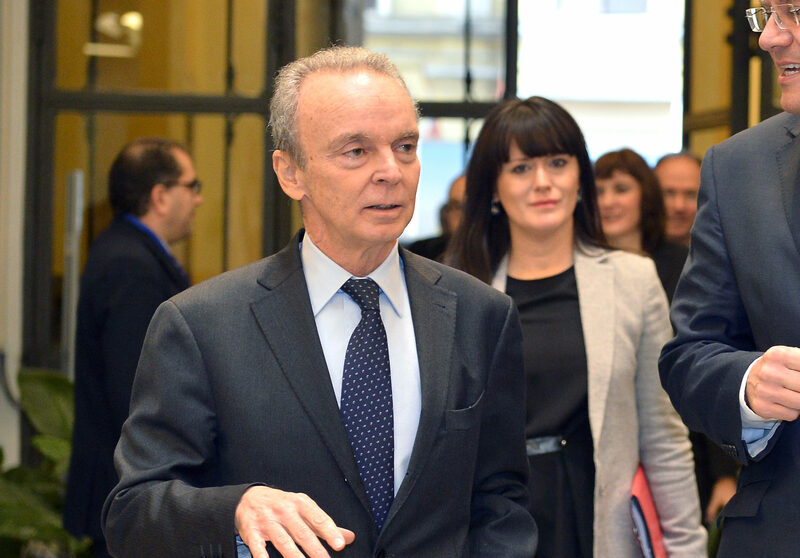 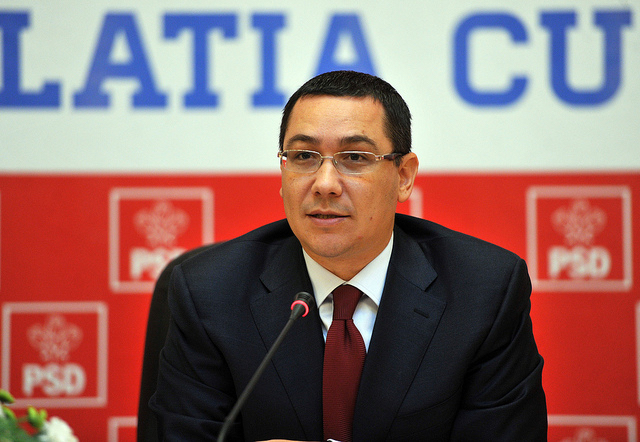 Croatia's conservative HDZ party, the biggest in the ruling centre-right coalition, said today (7 June) it would file a no-confidence motion against technocrat Prime Minister Tihomir Orešković. 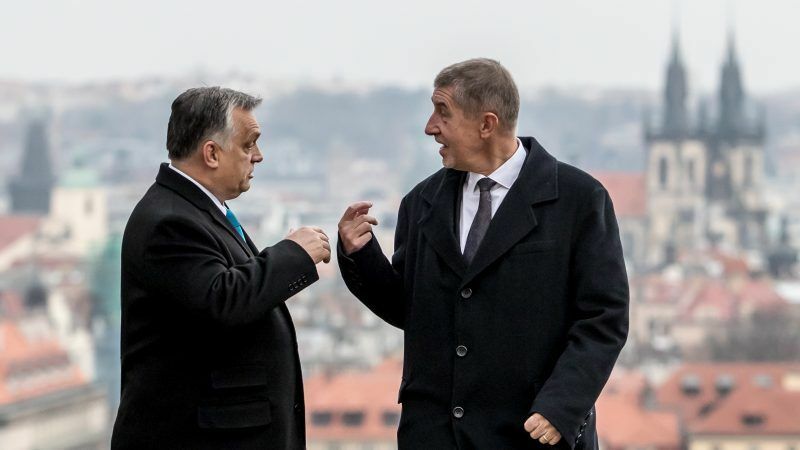 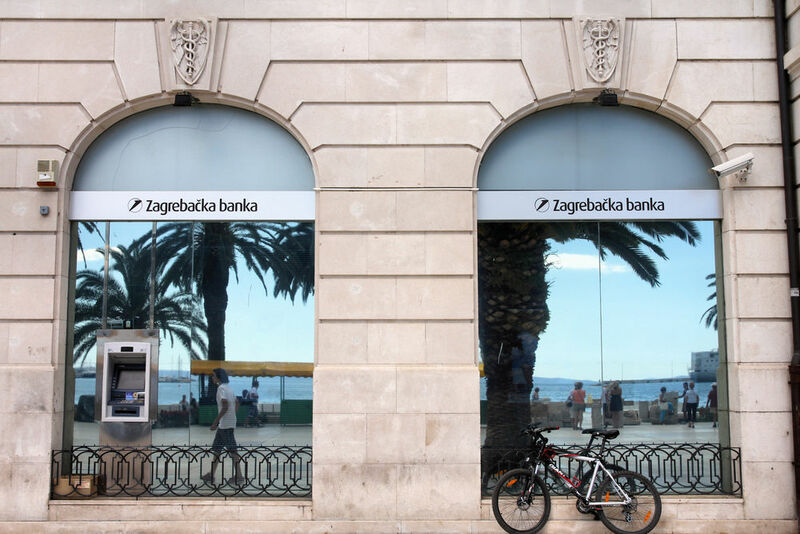 Croatia's main opposition party, the Social Democrats, sought on Wednesday (18 May) a confidence vote against powerful Deputy Prime Minister Tomislav Karamarko over an alleged conflict of interest, as a national watchdog opened a probe into the affair. 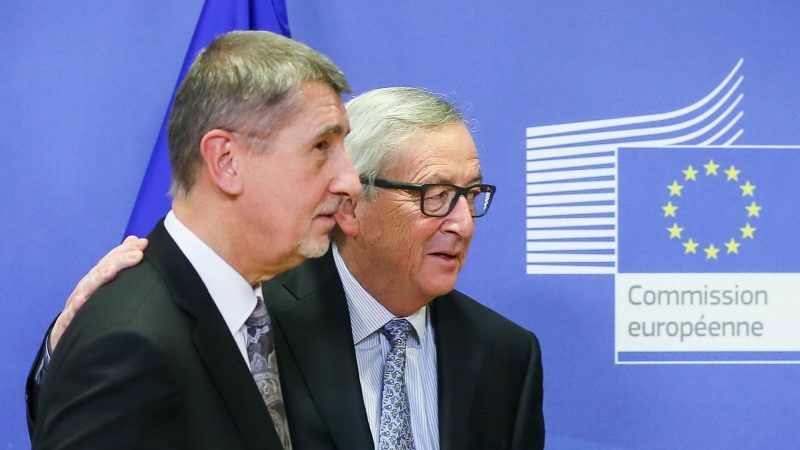 European Commission President Jean-Claude Juncker said on Friday (20 March) he was not aware that a Ukrainian oligarch close to Moscow had set up a strategic investment fund for the country, to which several European VIPs have loaned their names. 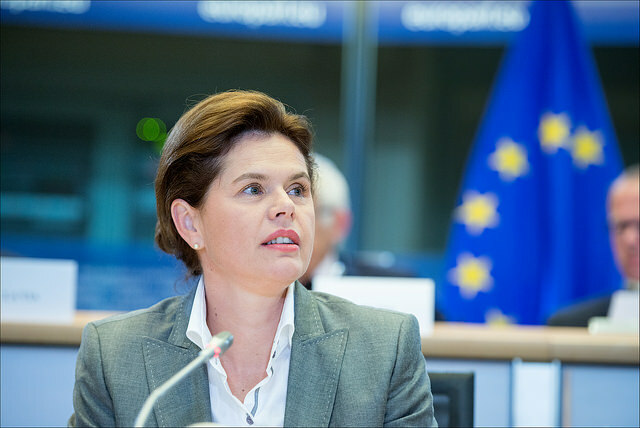 Slovenian police raided the home of ex-prime minister Alenka Bratušek yesterday (11 March) in search of evidence that she might have abused her position when her cabinet nominated her last year as a candidate for European commissioner. 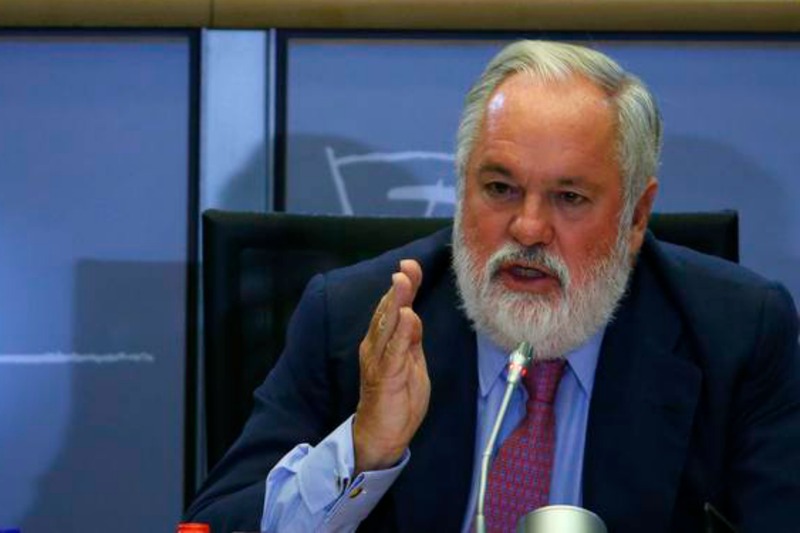 The formation of a new European Union executive hit trouble yesterday, as the hearing of Spanish commissioner-designate for climate and energy Miguel Arias Cañete revealed mounting opposition among MEPs against his appointment in the Juncker commission. 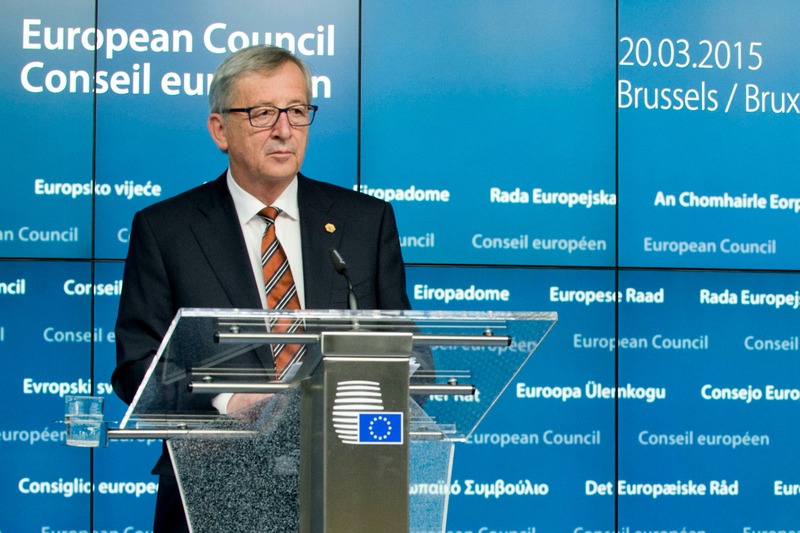 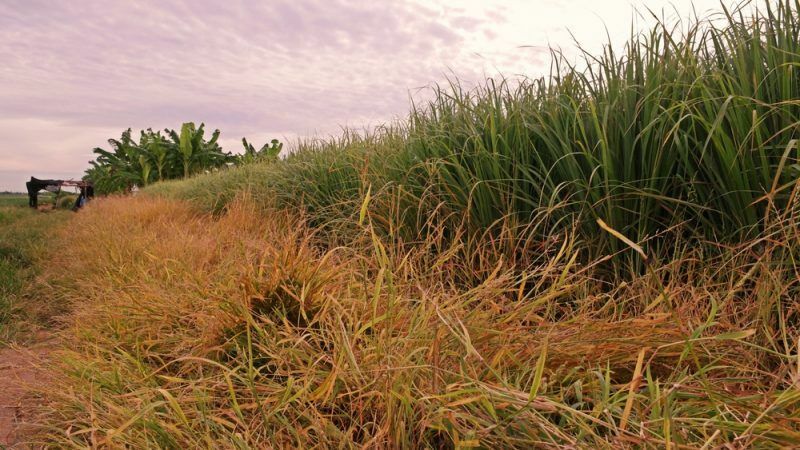 EURACTIV Spain contributed to this article.